Philips Zoom professional whitening is a fast, effective and safe way to whiten your teeth. 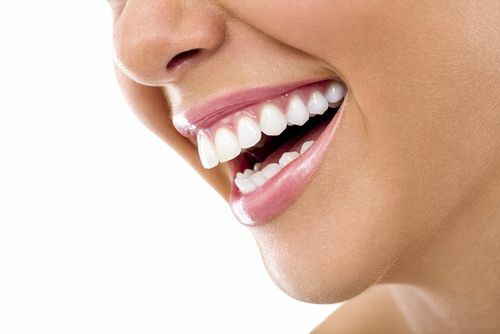 Your dental professional will either apply the treatment for you. Results from professional treatments can be immediate (up to 8 shades whiter in 45 minutes), and because a dental professional is involved, the process is safe, reliable and hassle free.